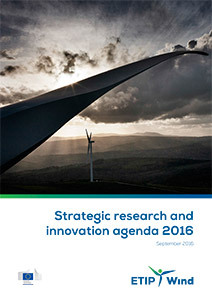 Today (27 September 2016), a united wind energy community handed over its Strategic Research and Innovation Agenda (SRIA) to the Vice President of the European Commission Maroš Šefčovič. 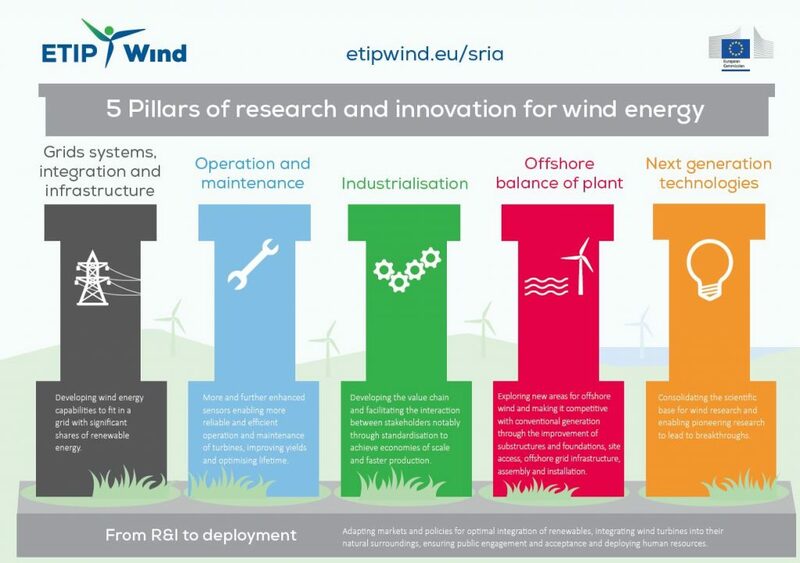 The SRIA names the priority areas for research and innovation (R&I) in order to help Europe maintain its global leadership on wind energy. Captains of industry and leading academics identified five potential breakthrough areas to further drive down the levelised cost of electricity (LCoE) in the short, medium and long term. Maroš Šefčovič, Vice President of the European Commission, in charge of the Energy Union. The work towards consolidating the research and innovation priorities in Europe continues. Next step will be to continue the dialogue between key decision-makers in political institutions and wind sector in order to coordinate research and innovation actions for the next Horizon 2020 Strategic Framework Programme and other Multiannual Framework Programmes. ETIPWind encourage all stakeholders to take the SRIA into consideration both when dialoguing with national political decision-makers as well as when developing their internal R&I strategies and timelines.